Build to Suit for Lease in an established, upscale office park. Great opportunity to build an office customized to your needs. Conveniently located near the intersection of Watermelon Rd. & Union Chapel Rd. on the NorthRiver-Tuscaloosa & Northport line. Last remaining lot has frontage on Watermelon with a traffic count of 10,000 VPD. 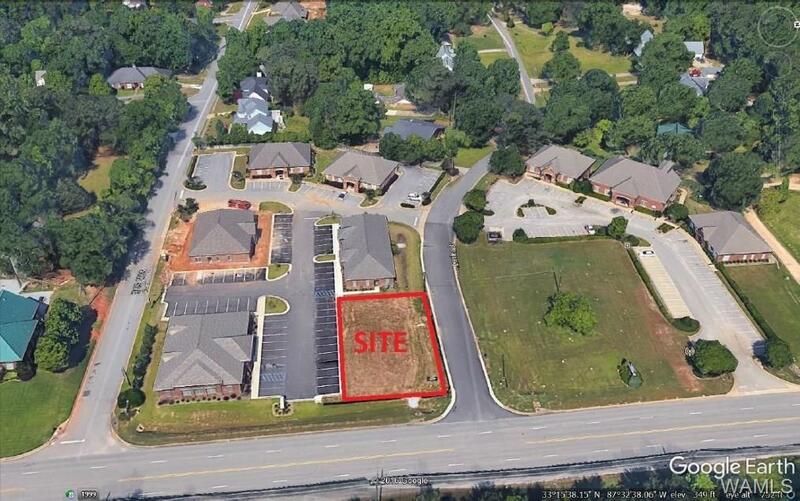 Owner will sell lot, build a custom office for lease, or build a custom office for sale!